406 wyników. 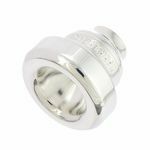 Liczba wyświetlonych produktów 226–250 . 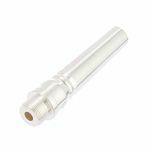 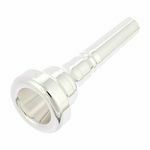 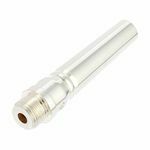 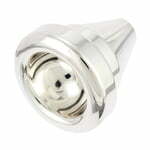 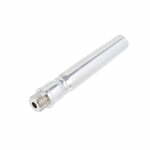 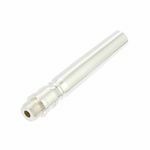 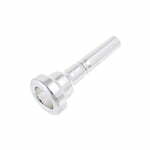 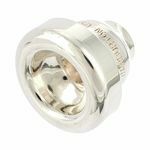 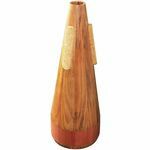 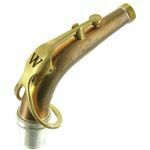 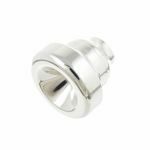 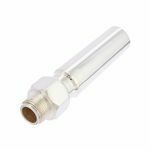 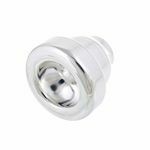 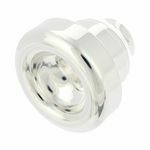 Backbore for tenor trombone Symphony tenor, With a big shank, Standard model, 6.76 mm bore, Silver-plated, There are three sizes of the ST Backbore, numbered from 1-3, with 1 being the smallest and 3 being the largest.